Where was the race held? 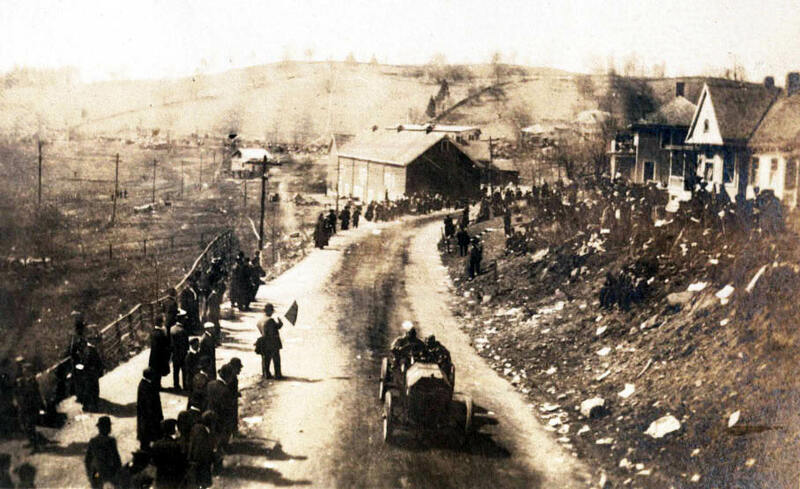 The race was held over a 30-mile Westchester course. 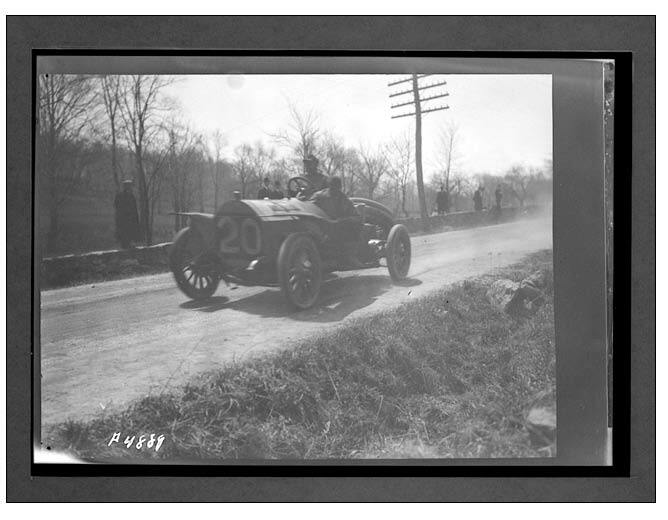 The race was won by Louis Strang in a Isotta-Fraschini. 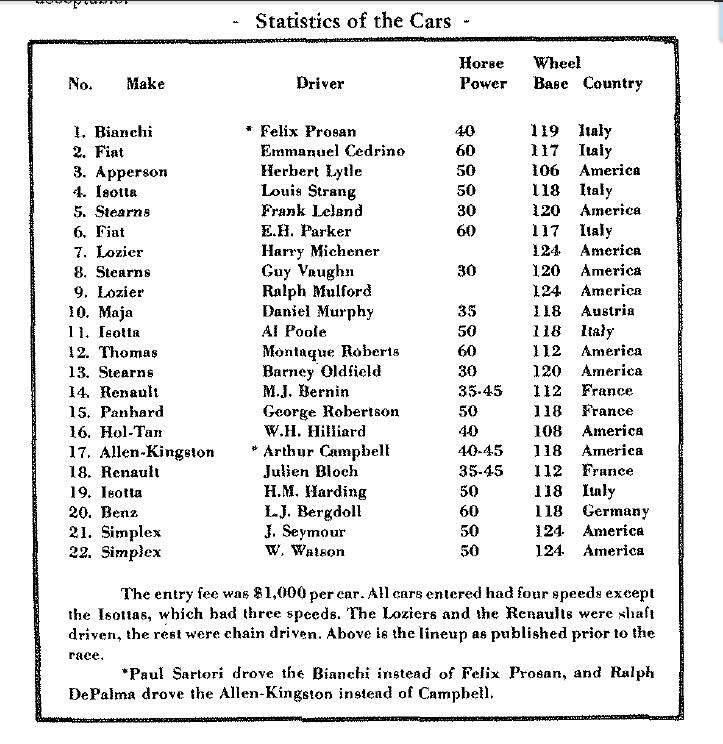 Identify the drivers and manufacturers for the #12 and #20 cars. 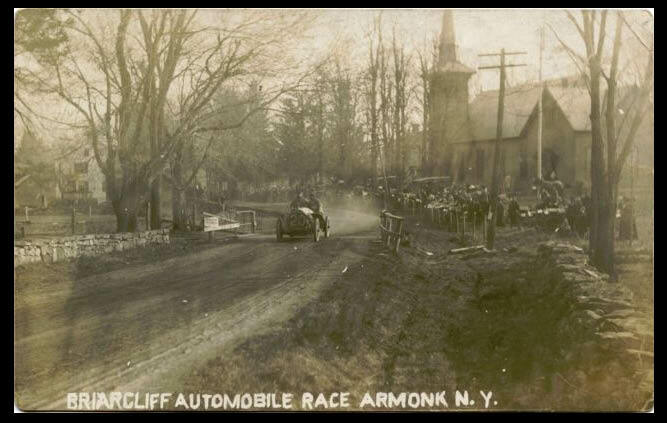 Congrats to Ariejan Bos, Art Kleiner (see Kleiner's Korner), and Steve Lucas for correctly identifying the race, drivers and race cars. 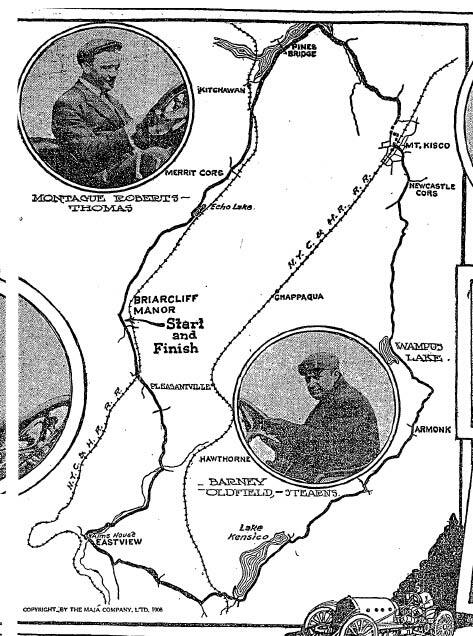 These photos were made during the Briarcliff Trophy race, held on April 24th 1908 on a 30 mile course in Westchester County, New York (track shown in the February issue of MoToR). 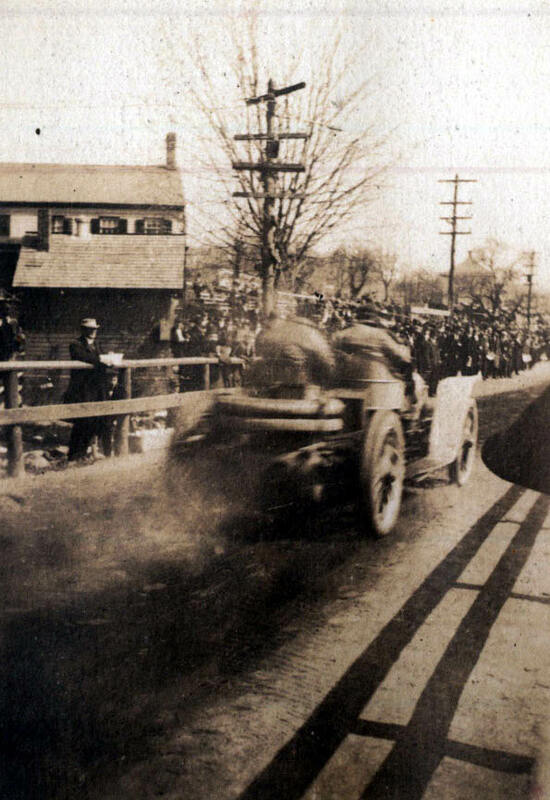 The race was won by Louis Strang on Isotta-Fraschini. 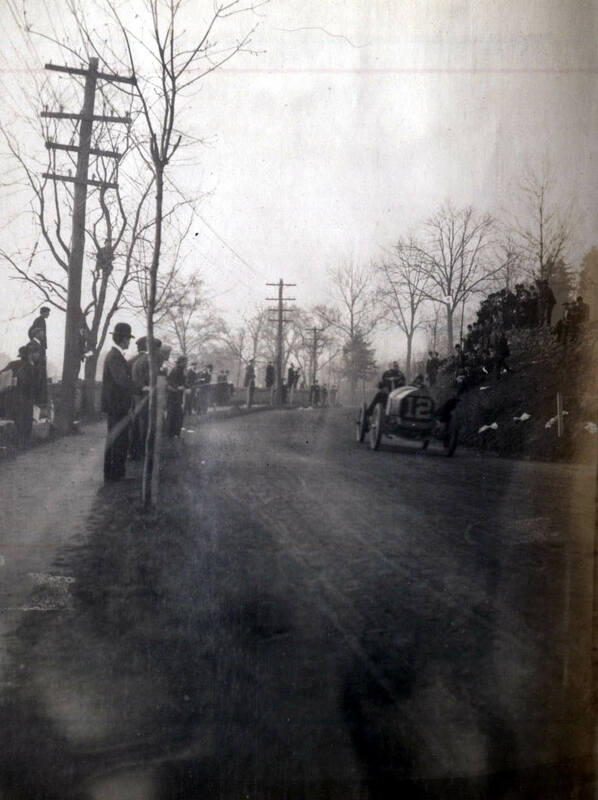 On the photos we see (from top to bottom): Bergdoll on Benz #20 (photo taken just before the Start-Finish line); Panhard & Levassor #15, driven by George Robertson; Thomas #12, driven by Montague Roberts; and finally Stearns #5, with driver Frank Leland. 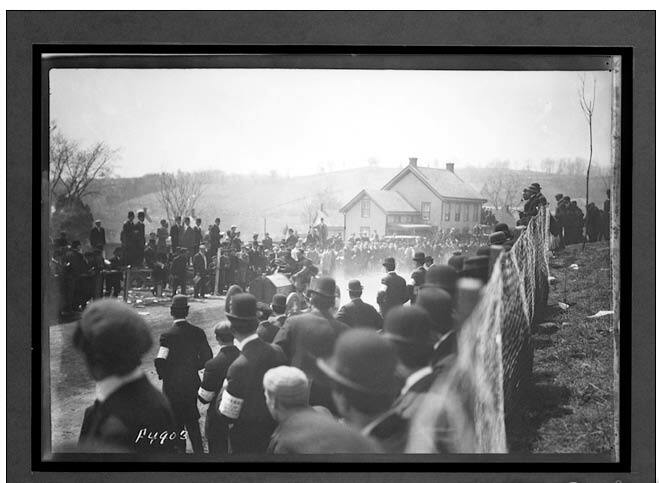 A large collection of Lazarnick photos of the Briarcliff races can be found in the digital collections of the Detroit Public Library (DPL). Where was the race held? - Westchester County, NY Identify the drivers and manufacturers for the #12 and #20 cars. 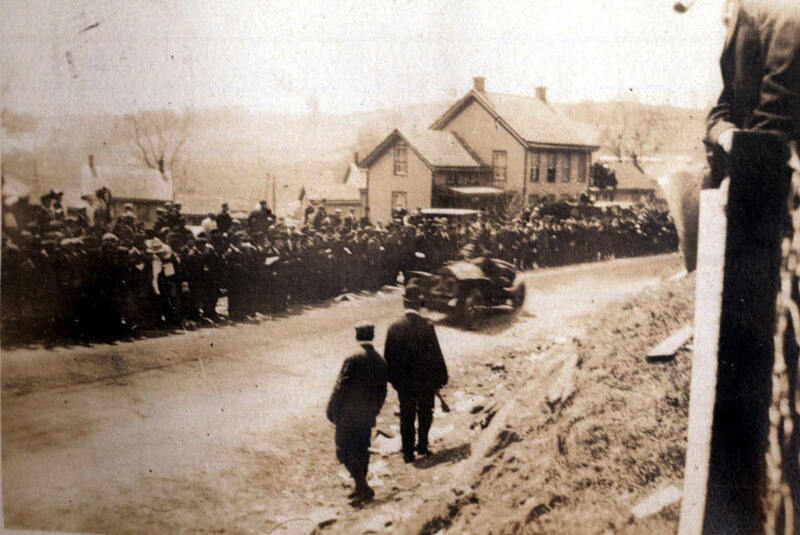 This might be the 240 mile Briarcliff Trophy Race held on April 27, 1908 in Briarcliff, NY. 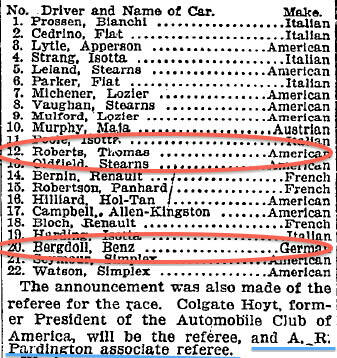 If so, then the #12 car is a Thomas driven by Montague Roberts and the #20 car is a Benz with Erwin Bergdoll at the wheel.